2011. Coral phylogenetics in the Pacific. 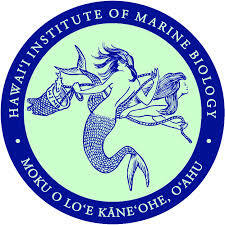 Hawaii Institute of Marine Biology, US. 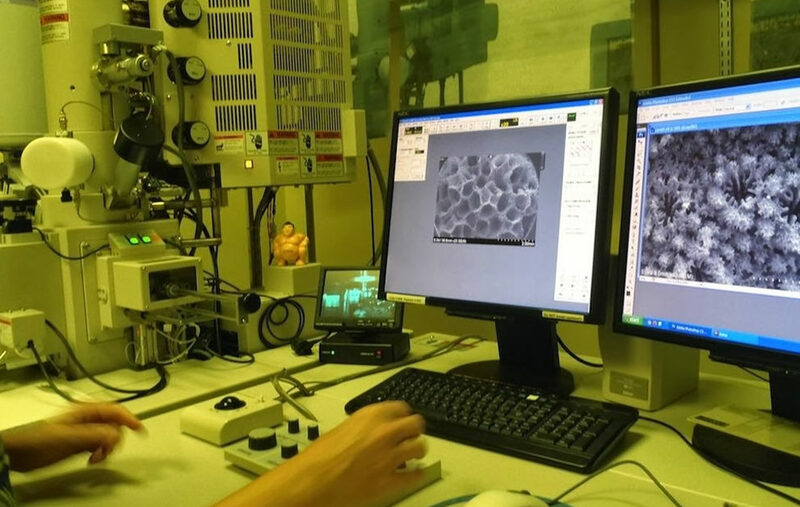 – Patricia Martí Puig, Ph.D.
During my master’s thesis I did research in coral taxonomy and evolution, contributing to the morphology and genetics of the coral Pocillopora in the Pacific at the Hawaii institute of Marine Biology. This genus has a high morphological variability that can lead to species misidentification. I used a combination of morphology, micro-morphology and genetics to understand the taxonomy of this species. Marti-Puig, Patricia; Forsman, Zac H; Haverkort-Yeh, Roxanne D; Knapp, Ingrid SS; Maragos, James E; Toonen, Robert J. 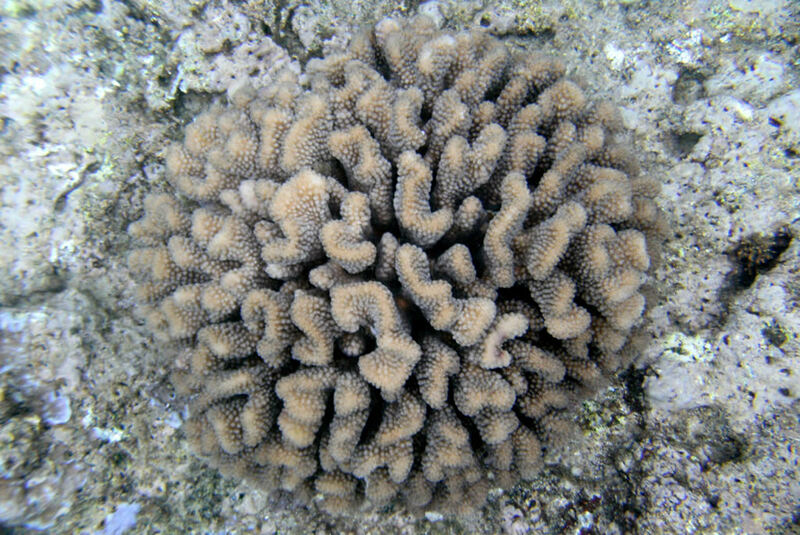 Extreme phenotypic polymorphism in the coral genus Pocillopora; micro- morphology corresponds to mitochondrial groups, while colony morphology does not. Bulletin of Marine Science, Volume 90, Number 1, January 2014, pp. 211-231(21). Marti Puig, P. (2011). Genetics and morphology of the genus Pocillopora between the Hawaiian Archipelago and surrounding regions. MSc Thesis. Ghent University: Gent. 71 pp.